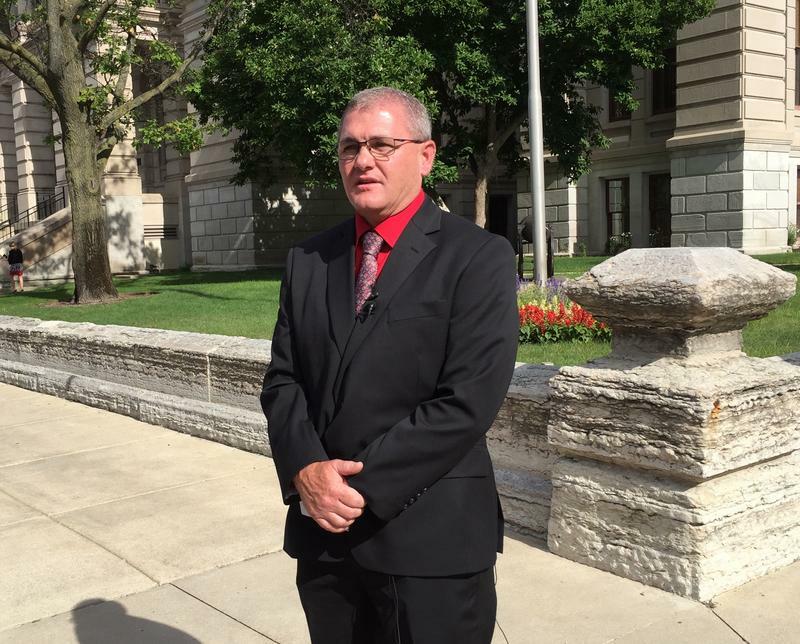 Tippecanoe County Sheriff Candidate Bob Goldsmith says his plan for school safety, if he’s elected in November, is to keep doing what the county is already doing. Goldsmith struggled Friday to say what would differentiate his plan from a current initiative at campuses across the county. The program rotates two officers through 20 county schools, and students may not always be aware ahead of time which days School Resource Officers, or SROs, are in their building. 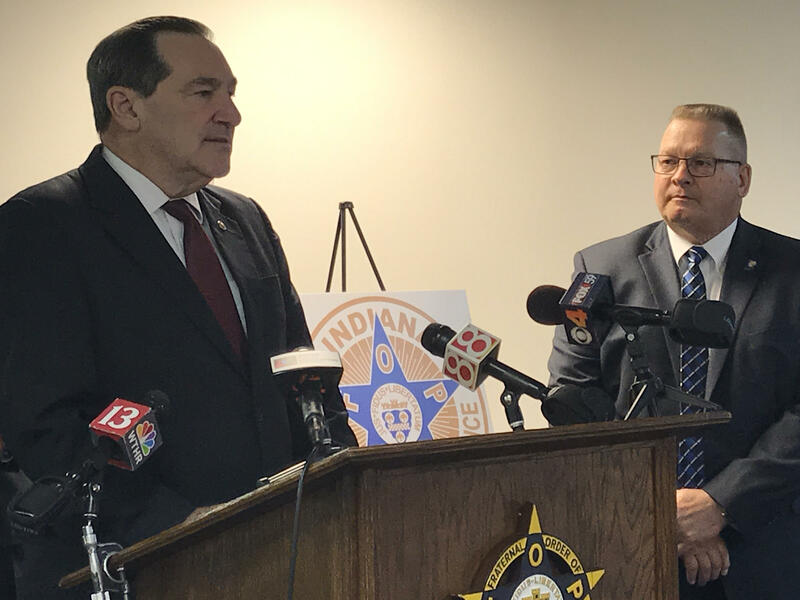 Indiana’s largest law enforcement officers organization endorsed Sen. Joe Donnelly (D-Ind.) Monday in the state's pivotal U.S. Senate race. 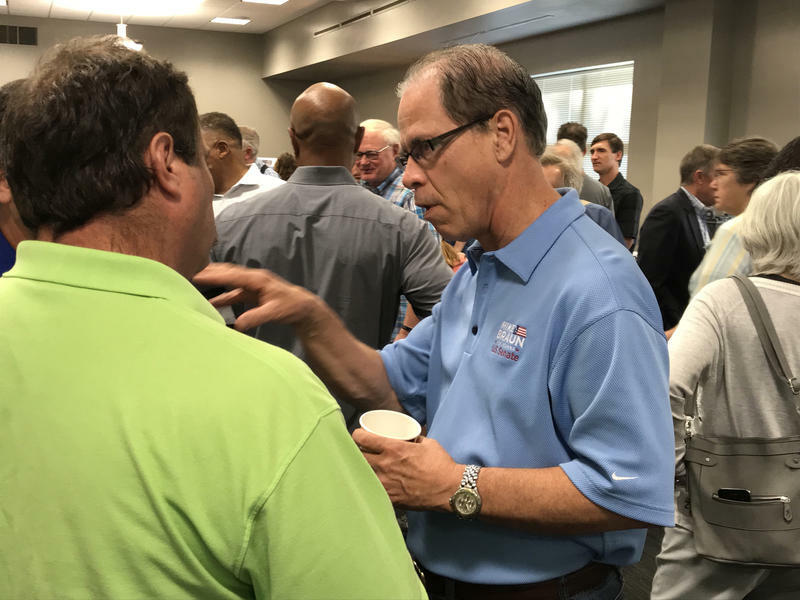 The Indiana Fraternal Order of Police calls Donnelly one of its strongest advocates in Congress. 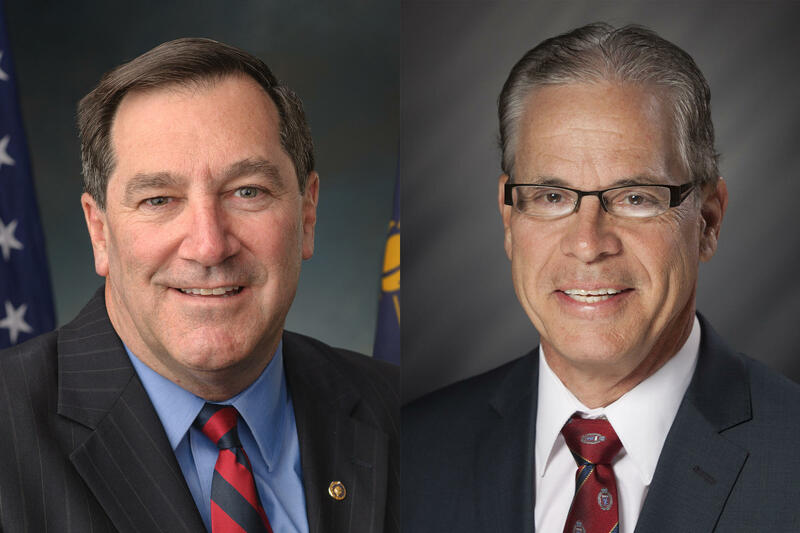 The Indiana Chamber of Commerce won’t endorse either candidate in Indiana's U.S. Senate race. It’s the first time the influential business organization hasn’t backed a Senate candidate since its endorsements began. 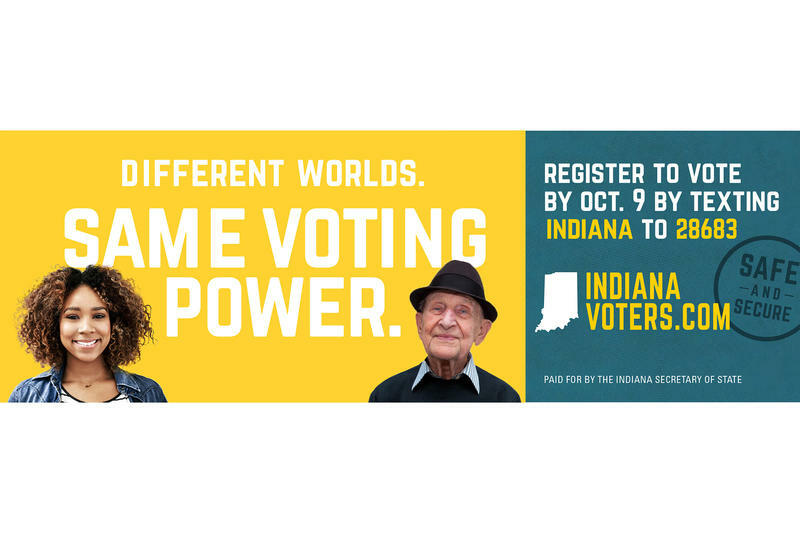 New ads from the Indiana Secretary of State’s office seek to reassure Hoosiers about election security. Sen. Joe Donnelly (D-Ind.) talked about health care on the campaign trail Friday as he makes his pitch for re-election. 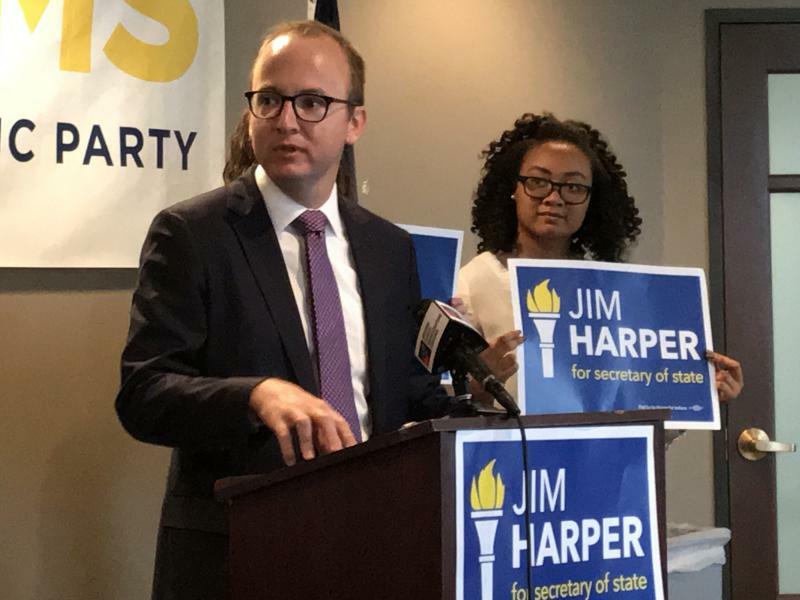 Democratic Secretary of State candidate Jim Harper says Hoosiers should be concerned about election security this year. 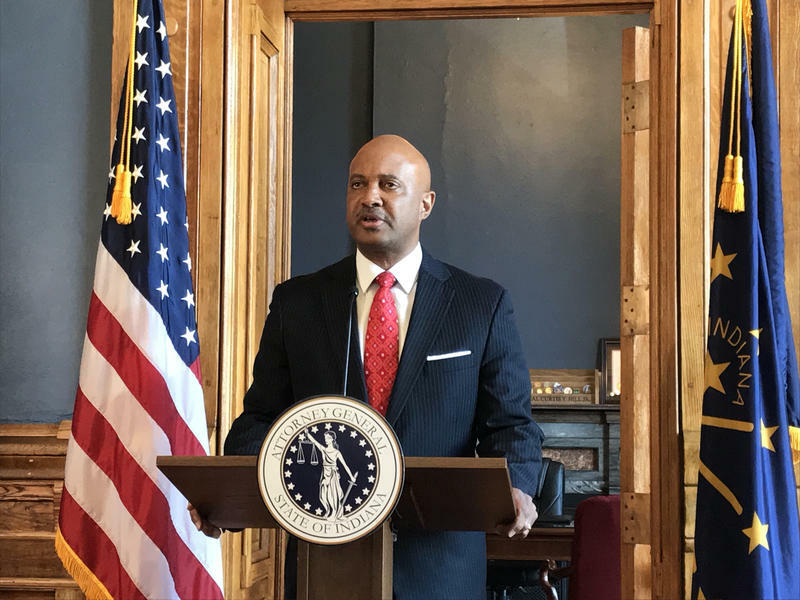 The next big step in the sexual misconduct allegations against Attorney General Curtis Hill likely won’t come until after the Inspector General completes her investigation. 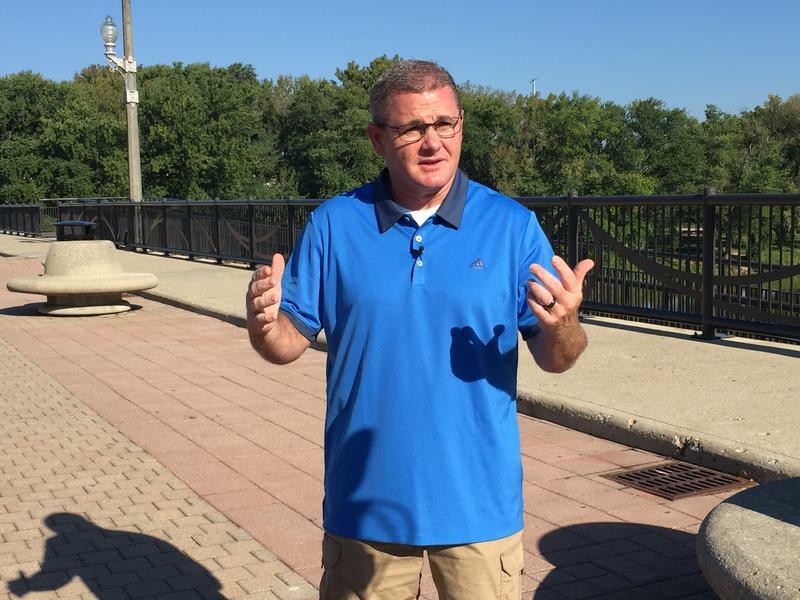 Tippecanoe County Sheriff candidate Bob Goldsmith pushed Thursday for a mental health program for first responders in his first appearance since his candidacy was confirmed. Goldsmith has worked in the sheriff’s department for 19 years and says many officers struggle with post-traumatic stress disorder, but are taught to compartmentalize those feelings. 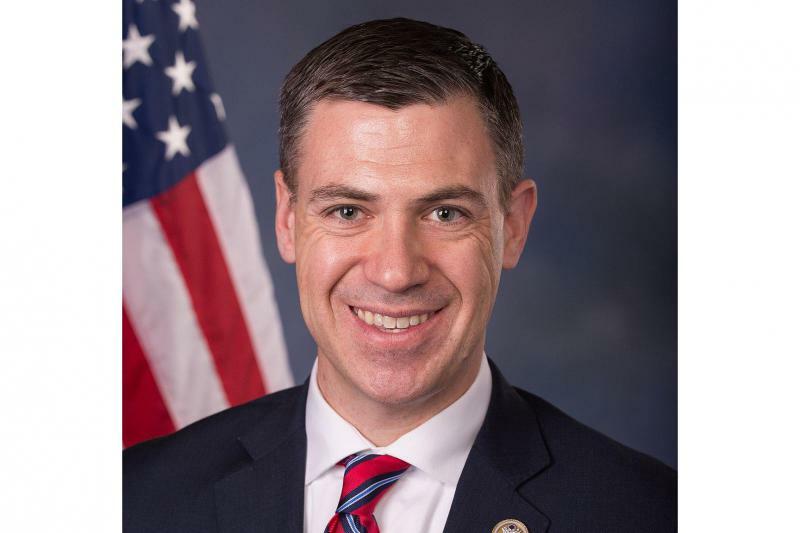 U.S. Rep. Jim Banks (R-Columbia City) was named chairman of a subcommittee created to lead the update of electronic health records for veterans. The $15.8 billion project was announced last summer by the Department of Veterans Affairs. The race to represent West Lafayette in the Indiana House of Representatives began to heat up last week after the incumbent tweeted a personal attack at her opponent. But the challenger in the race insists she’s not worrying about it. 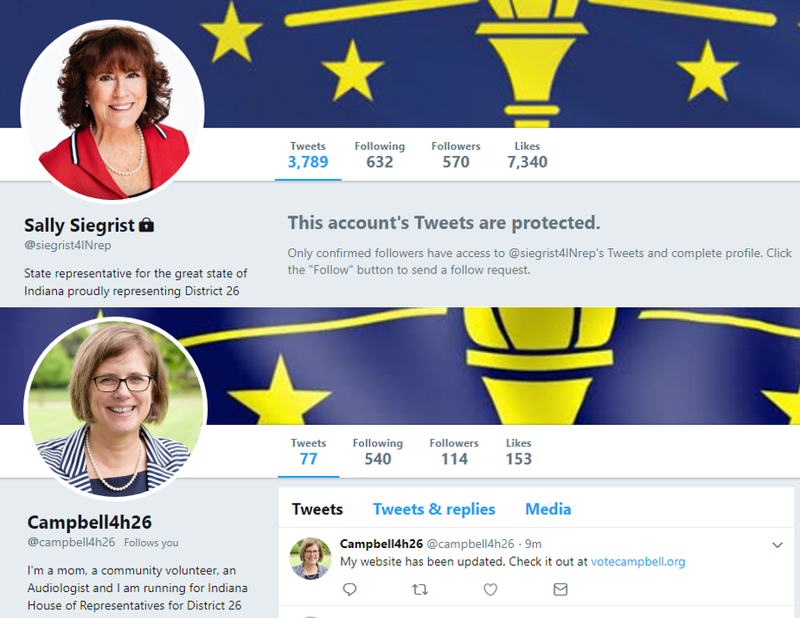 After the announcement that Democrat Chris Campbell was running for the Indiana House seat, Republican incumbent Sally Siegrist questioned Campbell’s involvement in the community on Twitter. The tweet has since been deleted.